Everybody wins—consumers and providers—when ratings and reviews accurately reflect what real patients think about their medical experiences. ✗ and a lack of subjective feedback to explain the basis of these ratings. This study demonstrates the benefit to healthcare providers who use third-party surveys. Their transparency enables the public to make more informed choices and helps organizations earn the MIPS / MACRA financial incentive payments. Both consumers and providers benefit from a survey-based ratings and review system. Provider fears are unfounded. Having published over 146,000 ratings and reviews on vizium.com, the ratings distribution validates medical quality. 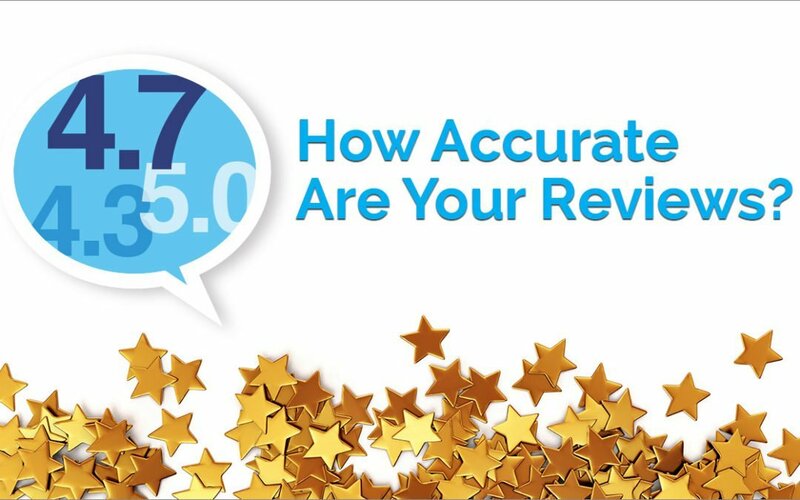 Vizium360 members have an average rating of 4.67 with 94.1% Patient Satisfaction. Although ratings and reviews have been used more in retail medicine, this study shows that it’s highly applicable to other specialties including orthopedics. If you are interested in learning how verified reviews through Vizium360 can help your company, please contact us today. We’d be happy to discuss the benefits of our service, answer any questions you may have, and schedule a demo.